Prolific developer M/I Homes sets the bar high for every home they build. True to form, the company has adopted a set building standards that far exceed traditional building requirements. 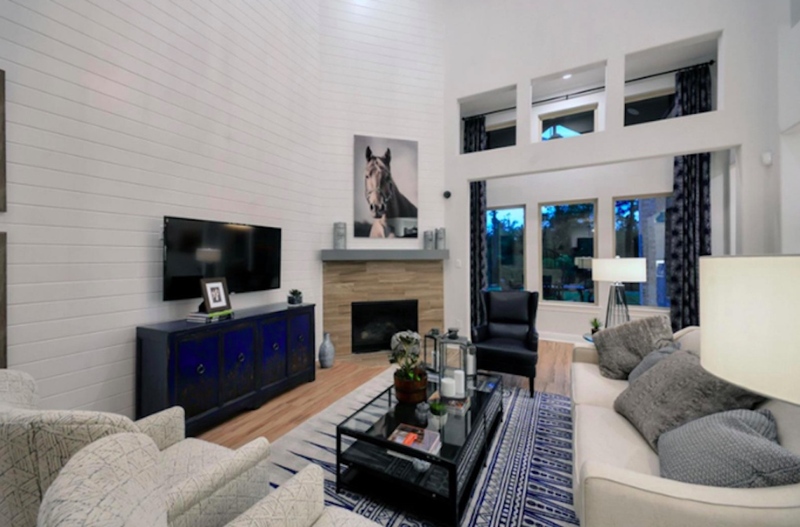 The M/I Homes difference is a combination of innovative construction methods and superior design — resulting in better-built homes with all the benefits and features that today’s homeowners have come to expect. 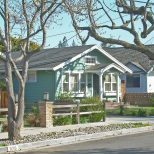 As part of their commitment to green technology, M/I Homes owners see significant energy savings in comparison to homes built to standard code — saving as much as 30 percent on energy use and utility bills. M/I Homes stands firmly behind its better building standards program, offering a 15-year transferable structural warranty on every home. 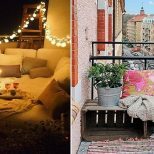 The developer is committed to giving their homeowners the best in solid, energy efficient living — from foundation to rooftop, from wall to wall. M/I Homes offers homebuyers a wide selection of exciting floorplans and communities to choose from, each one an opportunity to experience the M/I Homes difference firsthand. The Tavola community is located in Northeast Houston, Texas and features a ton of fun outdoor activities for sporty homeowners, from ziplining to swimming. The single-family homes range from 1,843 square feet to 3,276 square feet and are available in three- to four-bedroom floorplans, with pricing starting at $221,490. 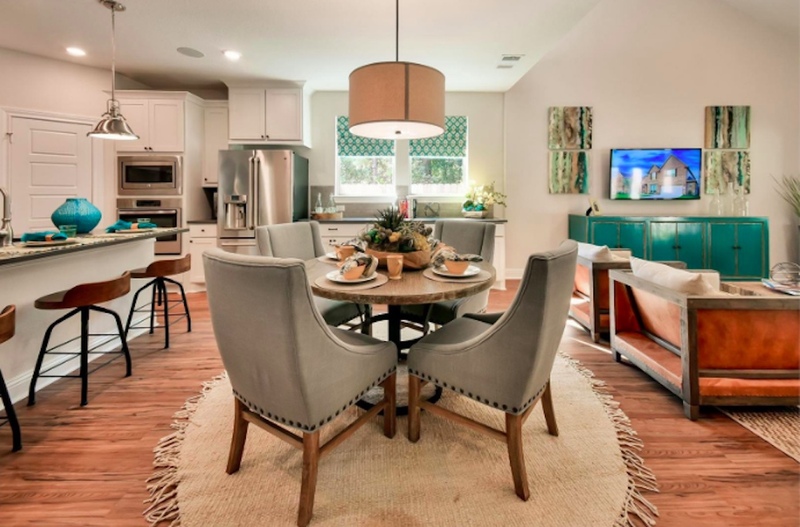 Located thirty miles from Houston, Texas, the Enclave at Katy combines small town charm and urban conveniences. It provides access to one-of-a-kind local amenities such as Katy City Park and Jo Peckham Park. 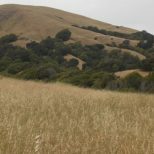 The community offers both single- and two-story homes on spacious lots, ranging in size from 2,509 square feet to 3,660 square feet. Homes are available in three- to five-bedroom floorplans, and include private covered patios and three-car garages. Pricing starts at $313,990. 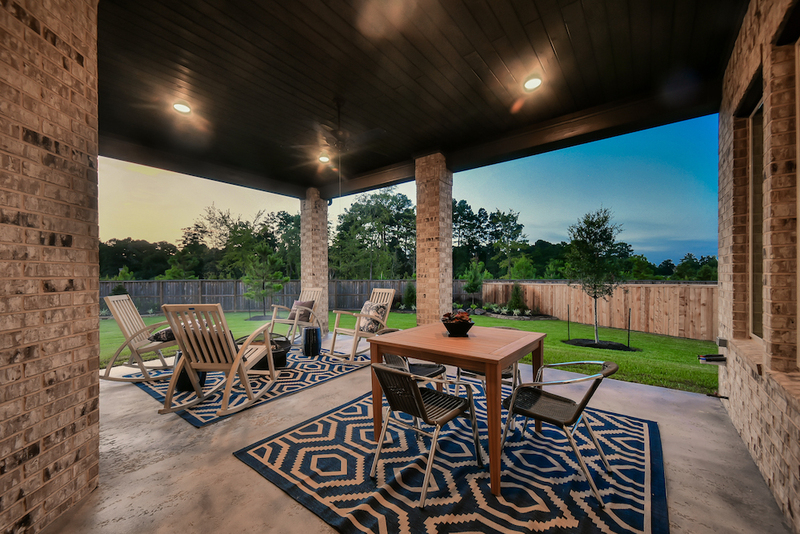 Rosehill Reserve in Tomball, Texas perfectly blends country and city living. The community is just a short ride from downtown Tomball, but enjoys a laid-back, slower pace of life. Houston is less than thirty minutes away, home to trendy eateries, vibrant nightlife and a booming arts and culture scene. With Mediterranean-inspired brickwork and farmhouse-style architecture, these homes were designed to stand out. The community has a resort-style pool, quiet walking trails and picturesque lakes. Pricing starts at $241,990. 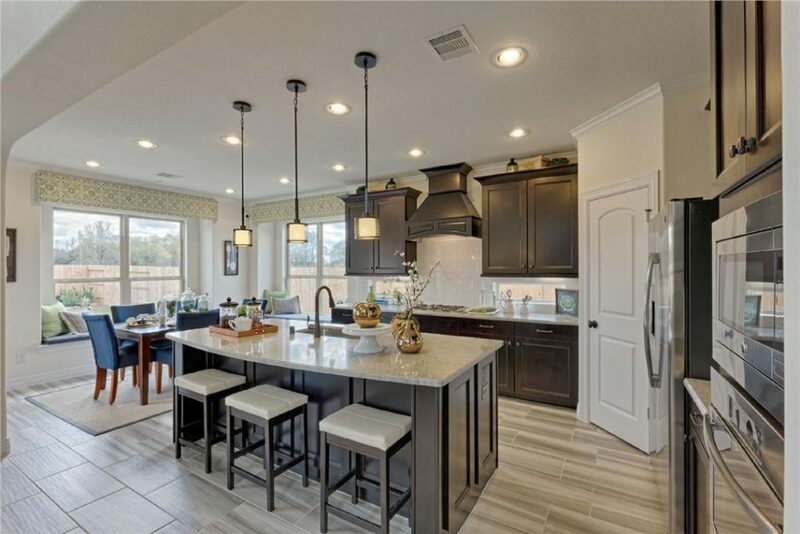 Sienna Plantation is a 10,000-acre master-planned community located south of Houston that features numerous top-notch amenities, such as a lush wooded landscape and on-site schools. The community includes its own private outdoor amphitheatre, miles and miles of trails, and three-dozen exclusive parks and playgrounds. Sienna Plantation’s stately homes range in size from 1,698 square feet to 2,696 square feet with three- to five-bedrooms, and are available in seven different floorplans. Homes include the latest TechConnect features, including a video doorbell and wireless security. Pricing starts at $248,490. 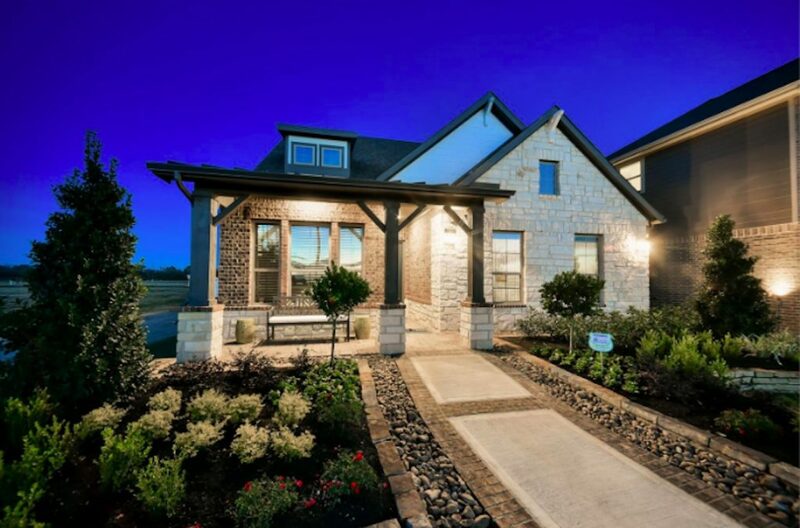 Surrounded by the natural beauty of Magnolia, Texas, the NorthGrove community is a walkable neighborhood nestled within 200 acres of preserved green space. NorthGrove includes a seven-acre recreation center, complete with a resort-style pool, plus indoor and outdoor entertaining areas. The NorthGrove community has a total of 38 single-family homes in three- to five-bedroom floorplans. Pricing starts at $295,990. To see the M/I Homes difference for yourself, Interested homebuyers can call 281 393 7070 for more information or to schedule a tour.